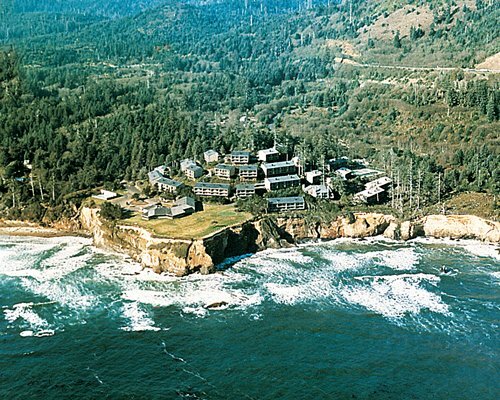 Otter Rock Timeshares sits on a cliff overlooking a Sandy Beach with its exceptional tidal pools with starfish, crabs, and sea anemones. Whales can be spotted migrating south in December and January. 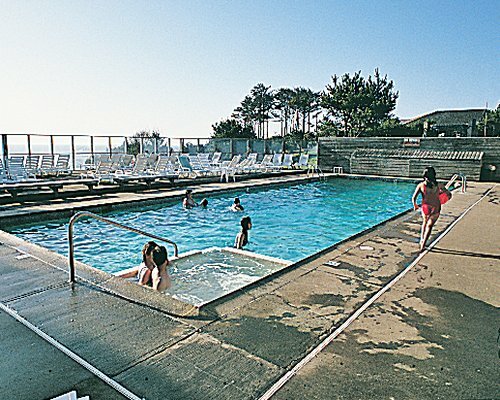 Enjoy swimming in the heated, outdoor pool. Work out in the exercise room, then relax in the Jacuzzi and sauna. The recreation room has a ping pong table and arcade games. Enjoy a game of tennis, basketball, or pickleball. There is also a play area for the children. 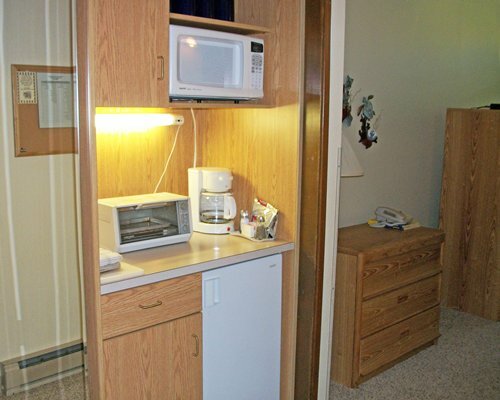 Laundry facilities are available for guest convenience. There are many steps down to Sandy Beach. If needed, there is also a beach with easy access a few miles away at Beverly Beach. Studio units sleep from two to four guests, have one bathroom, and one queen-size bed and/or one queen-size sleep sofa. 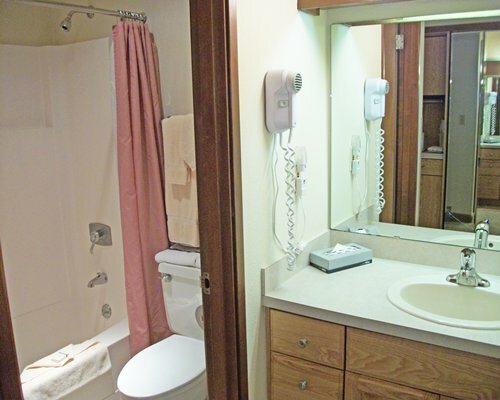 One-bedroom units sleep up to six guests, have two Queen beds, and a sleep sofa. 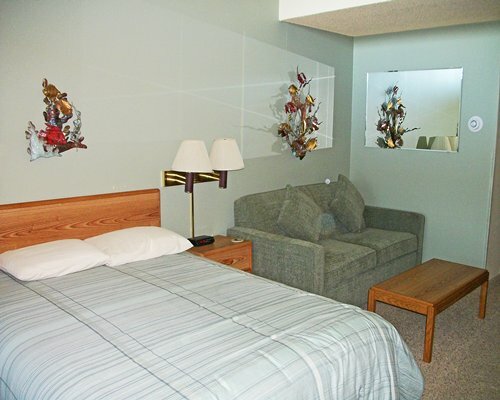 Two-bedroom accommodations sleep from six to ten visitors, have 2.50 baths, four Queen beds, and a sleep sofa. 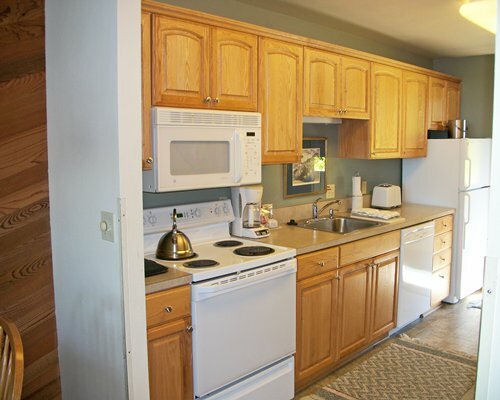 All units include TV with DVD players and a deck with spectacular ocean views. Some units have electric fireplaces. The nearest major airport is in Portland, OR, 100 miles from the resort. 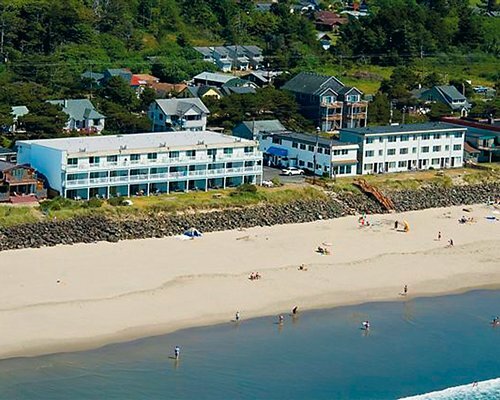 The resort is located on Highway 101, five miles south of Depoe Bay and eight miles north of Newport. If travelling north from Newport, follow signs to Otter Crest loop. The sign at the resort reads, "Inn at Otter Crest." Check in at the Administration office front desk. There are only 14 units on site. The resort cannot honor unit upgrades or moves.